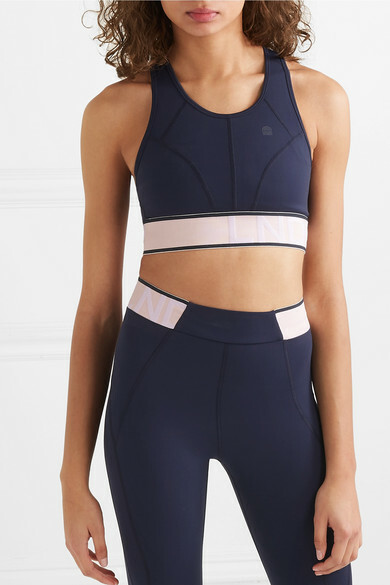 LNDR's 'Marvel' sports bra is made from the label's signature stretchy fabric, which has antibacterial, UV-protective, sweat-wicking and quick-drying properties. 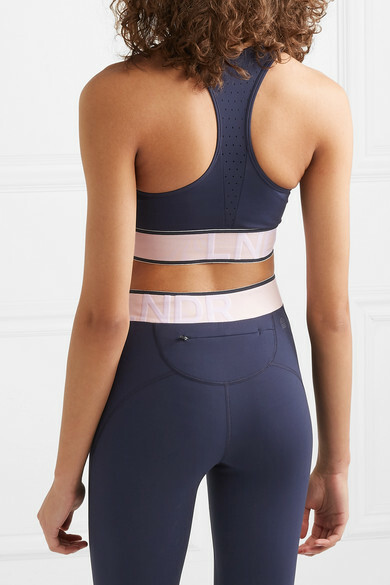 It has a flattering racer-back and flexible underband that won't restrict your movement during a workout. 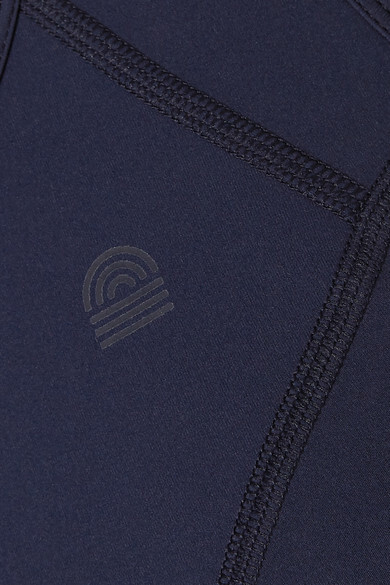 Complete the set with the matching leggings.